Tax Deducted at Source (TDS) is a mechanism that has been introduced by the Income Tax Department. Under this, the responsible person is supposed to deduct a certain percentage of tax before making the payment to the receiver. The payment includes salary, commission, processional fees, interest, rent, etc. ABC Ltd. makes a payment of 50,000 INR by the way of fees to Mr. X. In this case, the company shall deduct a tax amounting to 5,000 INR. The net payment will be 45,000 INR. This amount will then be deposited to the Government’s account by ABC Ltd.
Who is supposed to deduct tax at source? Every person who is responsible for making payment of nature covered under the TDS provisions of Income Tax Act, 1961 shall be liable to deduct tax at source. In case of payments made u/s 194A, 194C, 194H, 194I and 194J in respect of all assesses other than individual and HUF whose accounts are not subject to Tax Audit Under Section 44AB of the Income tax Act, 1961 during the preceding financial year , is required to deduct tax at source. Which persons fall under this category? The principal Officer of a company responsible for deducting tax at source. It includes employer in case of private employment or an employee making payment on behalf of the employer. Drawing and Disbursing Officer (DDO) in case of Govt. office any officer designated as such. In the case of “interest on securities” other than payments made by or on behalf of the Central Govt. or the State Government, it is the local authority, corporation or company, including the Principal Officer thereof. The person who deducts the tax is called Deductor while the person from whom the tax is deducted is called Deductee. Tax must be deducted at the time of payment in cash or cheque or credit to the payee’s account whichever is earlier. Credit to payable account or suspense account is also considered to be a credit to payee’s account and TDS must be made at the time of such credit. What are the forms to file TDS/TCS returns? 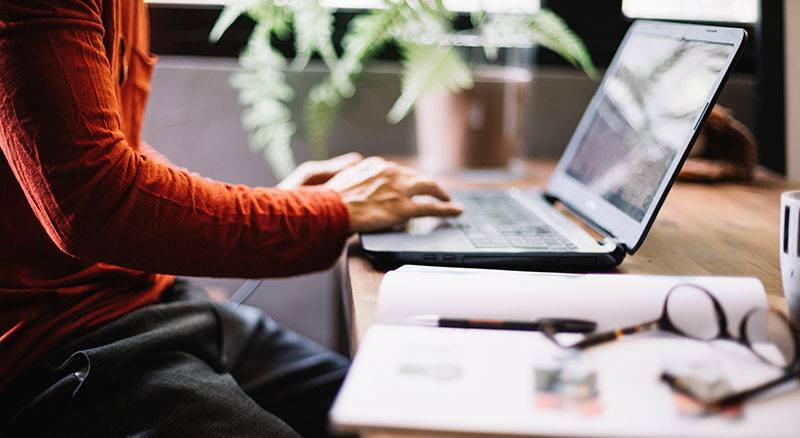 Under section 203 of the Income Tax Act, the tax deductor requires to issue a TDS certificate to the deductee within a stipulated period of time. This certificate is a proof regarding the deduction and payment of the respective TDS amount to the bank. The deductee needs to produce the details of the certificate during the regular assessment of income tax for the adjustment of TDS amount against the tax payable by the deductee or assesse. What are the types of TDS Certificates? In this case, the certificate should be issued in FORM 16 containing details like computation, deductions, and payment of taxes. This refers to the details submitted in Form 24Q. The certificates in this case should be issued in FORM 16A containing the tax deducted and tax paid. For each section, separate certificates should be issued for certificates. This refers to the details submitted in Form 26Q and Form 27Q. What is the process of filing e-TDS returns? Select the relevant format for e-TDS return. The ASCII format with “txt” as the file name extension for e-TDS. Validation and Verification of e-TDS. When should one file e-TDS? What are the consequences in case of non-compliance with TDS provisions? Amount: Penalty amount equal to the tax which has not been deducted. Levying of Penalty u/s. 221 of Act for non-payment of demand raised. 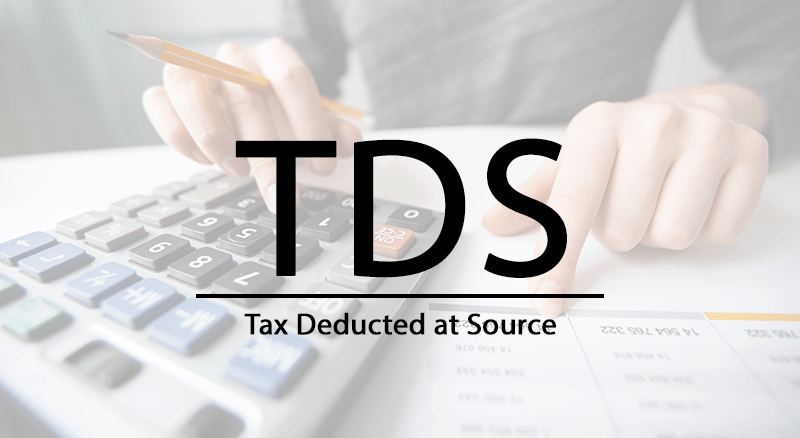 Disallowance of expenses on which no TDS is deducted u/s. 40(a) (ia) of Income Tax Act, 1961 Act. Penalty u/s. 271H of the Act is attracted for late filing of TDS returns 1 year from the original due date. Amount: Rs. 10,000 – Rs. 1, 00,000. Charging of Interest u/s. 201(1A) of the Act for late payment of Challans. Penalty u/s. 272A (2) (K) of the Act is attracted for late filing of TDS returns. Prosecution u/s.276B of the Act – Failure to pay tax to the credit of central government Under Chapter XII-D OR XVII Involves rigorous imprisonment which shall not be less than 3 Years but which may extend up to 7 years and with fine. Penalty u/s.271BB of the Act: Failure to get TAN or to quote such number in Tax Challans, Certificates and returns etc. Amount: Rs.10, 000/- . What are the penalties imposed on failure of filing TDs returns? U/S 234E, an individual has to pay a fine of Rs 200 per day as long as the return is not filed. The total penalty computed should not exceed the total amount of tax deducted. The Tax deducted at source by him as required by or under the provisions of Chapter XVII-B, he shall be punishable with rigorous imprisonment for a term which shall not be less than 3 months and may be extended to 7 years along with fine. Penalty (Sec 234E): Deductor will be liable to pay way of fee Rs. 200 per day till the failure to pay TDS continues. However, penalty should not exceed the amount of TDS for which statement was required to be filed. Penalty (Sec 271H): Assessing officer may direct a person who fails to file the statement of TDS within due date to pay penalty minimum of Rs. 10, 000 which may extended to Rs. 1, 00,000. The tax deducted/collected at source is paid to the credit of the Government. Late filing fees and interest (if any) is paid to the credit of the Government. The TDS/TCD return is filed before the expiry of a period of one year from the due date specified in this behalf. Enter the correct challan particulars including CIN and amount in TDS challan. Correction statement should be filed as soon as a discrepancy is noticed. Make sure that correct section is quoted against each deductee. Correct rate should be quoted against each deductee. Correct PAN of the deductee should be mentioned. Ensure that TDS return is filed with same TAN against which TDS payment has been made and TDS certificate is issued. Never file late returns as it affects deductee tax credit. Avoid quoting incorrect TAN and TDS payments. 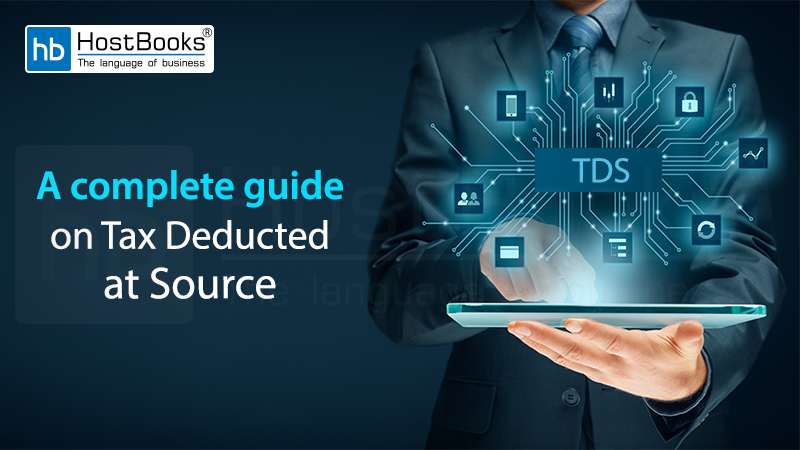 This complete guide on TDS would help you understand what TDS is all about and the things to be taken into consideration while filing TDS returns. But, some TDS filing issues if not tackled properly can hamper the work flow. HostBooks TDS simplifies the process of TDS return filing and helps you battle your TDS struggles. Switch over to HostBooks TDS and experience a smooth process of TDS return filing! Good evening and namaste with my hearty respects, because, your kind self have revealed tremendous knowledge with regard to e-TDS, ie its meaning, step by step procedure, the dates on what we have to deposit the tax to Govt and also to file the e-TDS on line. Sir, really I am lucky to come across such a wonderful knowledge in simple language in understandable manner even to a layman in e-TDS through TAXGURU. But, now onwards I have to digest the food you have given with regard to e-TDS. I want to about TDS proper processes how to generate the challan and from where deposit the TDS amount etc. so i want to any helpline no.